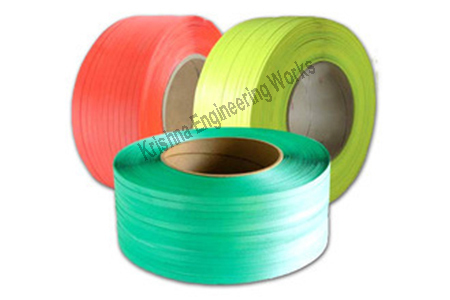 We are eminent manufacturer, exporter and supplier of Slitter Rewinder Machine of Broad Sealing Film. 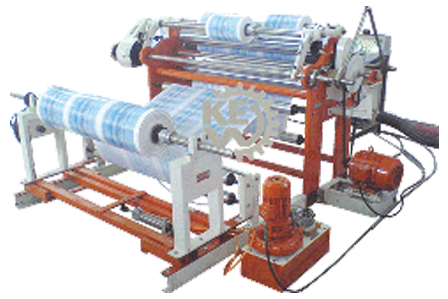 Slitting Rewinding Machine with using high grade raw material and high quality equipment in compliance with international quality standards. Slitter rewinder for different types of film like, Broad Sealing Film, Broad Sealing Range Film and many more.